NEW YORK—PMZ Realty Capital LLC has secured three hotel loans totaling $25 million. 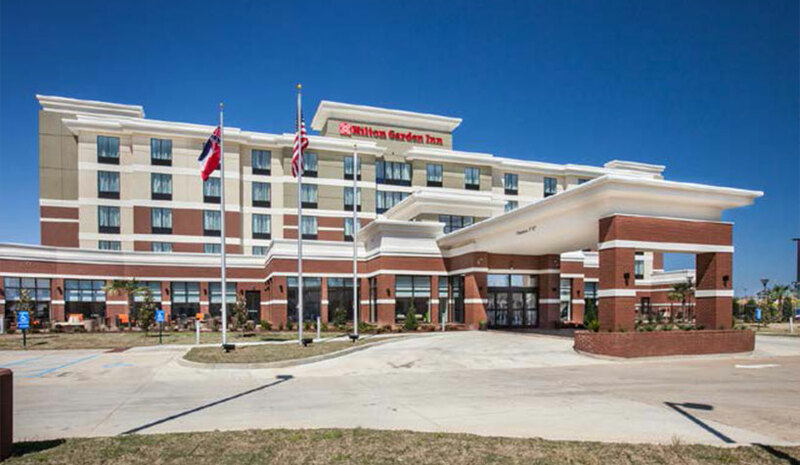 The three Hilton brands refinanced are the 112-room Hilton Garden Inn in Flowood, MS; the 70-room Hampton Inn in West Point, MS; and a 90-room Tru by Hilton in McDonough, GA.
PMZ Realty Capital obtained a 10-year, non-recourse CMBS loan with 30-year amortization for this 112-room property. This 112-room Hilton Garden Inn features airport shuttle service, an outdoor saltwater pool and a full-service restaurant. The property is located in the Dogwood Festival Plaza near a myriad of dining options. Local attractions close to the hotel include Winner Circle Park, the Mississippi Coliseum and Refuge Golf Course. Working with lenders, PMZ Realty Capital assisted the hotel owners to secure a 10-year, non-recourse CMBS loan with 30-year amortization. This CMBS loan was a 10-year, non-recourse loan with 30-year amortization. Opened in 2017, the 90-room, four-story hotel had limited operating history, creating the unique challenge of convincing underwriters to undertake the cash out refinancing. Working with underwriters partners, PMZ Realty Capital offered guidance on the hotel’s emerging category, brand strength, operating capabilities and track record of RevPAR Development LLC.